As one of the leading worldwide polyurethane materials manufacturer for the construction industry, MARIS POLYMERS has also a strong focus on joint sealants. These joint sealing products and systems meet todays customer’s requirements and conform to the latest technologies and standards. 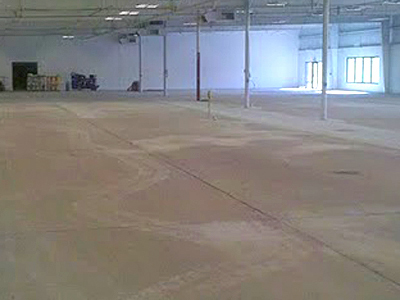 MARIS POLYMERS systems are used in new buildings and renovations. A great number of customers in more than 75 countries worldwide put their trust in our sophisticated waterproofing and coating systems. Discover for yourself our services, our solutions and the proven safety of MARISEAL and other systems. 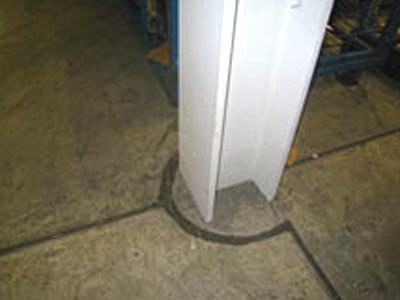 For the function and the durability of the building, joint sealing is of key importance. Joint sealing is used to prevent passage of air, water, smog and to enhance the visual appearance of the whole construction. 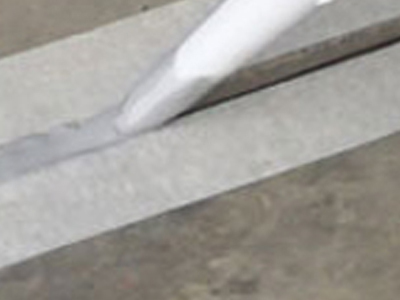 Without proper joint sealing it would be impossible to insulate a building sufficiently. 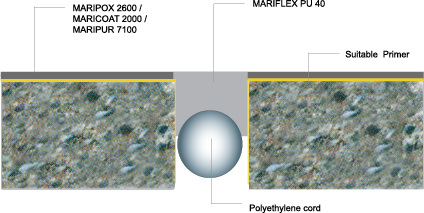 MARIS POLYMERS® offers the MARIFLEX® technologically advanced, elastic polyurethane joints sealants that offer high-performance and provide the necessary tightness under any environmental and load conditions. 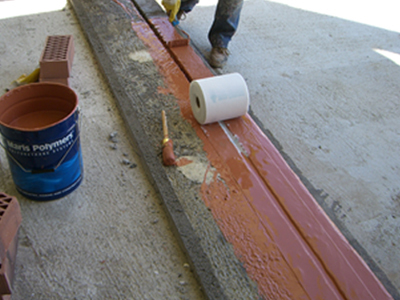 MARIS POLYMERS® elastic joint sealants are able to accommodate thermal and structural movements without breaking or loosing the adhesion to the adjacent building elements and most importantly guaranteed long lasting results. Resistant to water, heat and frost.